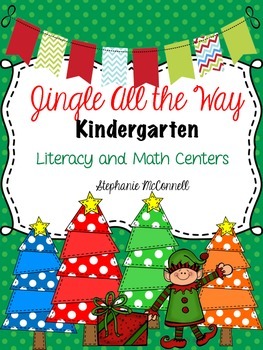 This Christmas Center Packet is filled with 72 pages of learning and fun! Here is what's included: SEE PREVIEW! 1. 24 journal prompts, KWL charts, Venn Diagrams! This is filled with several days or weeks of activities. I hope you enjoy using this in your classroom.